The FIA have ratified a number of regulation changes ahead of the 2019 season, including the introduction of new incentives in qualifying. During the 2018 season, there were some farcical incidents during qualifying because of the regulation that a driver would be automatically sent to the back of the grid if he incurred more than 15 places of power unit grid penalties. 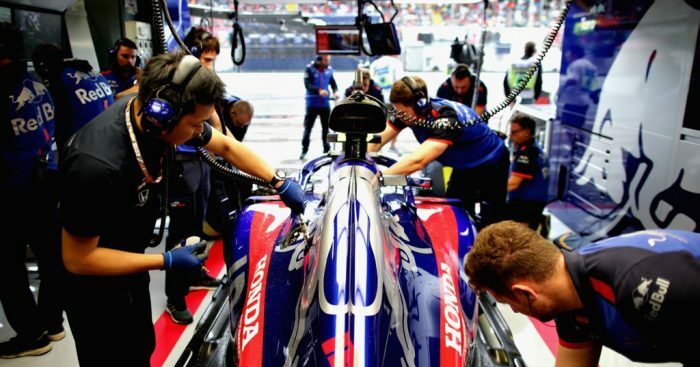 If more than one driver incurred more than 15 places of penalties, the race grid order was determined by the order in which the offence was committed. That would often lead to a mad scramble ahead of sessions with cars queuing up at the end of the pit lane in order to get the best possible starting position. With grid penalties incoming, cars would also stay firmly in the garage to save on mileage and tyres as there was no real incentive to run. However, that will hopefully change next season as the FIA have now tweaked the regulations to ensure that penalised drivers will instead line up on the grid in the order in which they qualified. There was also some minor tweaks to the Technical Regulations as well, relating to the 2019 front wing changes and the addition of an extra 3kgs to the minimum weight, boosting it from 740kgs to 743kgs. The 2019 Formula 1 calendar also received official approval from the FIA.